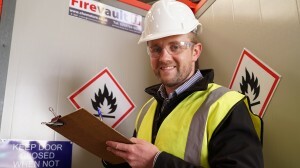 As part of our continuous commitment to our clients, Firevault specialist engineers, offer a site assessment report. This service includes a visit by one of our highly experienced engineers who will carry out an initial inspection and risk assessment of your site. A written report is then produced with recommendations. 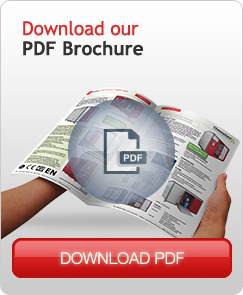 This report will assess compliance with environmental and safety requirements under relevant legislation and standards. Adhering to our recommendations will enable you to make the correct decisions with confidence creating a safe workplace for you and your employees.